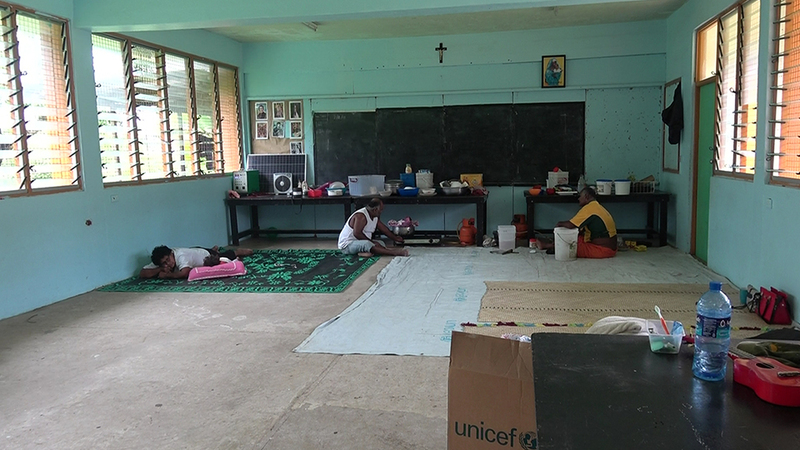 Evacuees at the Marist Campaigner Institute in Suva have started cleaning their homes at Nanuku settlement, hoping to return home this afternoon. Nanuku Resident, Iosefo Baleinatuvu says all evacuees had a good night sleep last night as there wasn’t much rain. Baleinatuvu says people headed back to their homes this morning to start cleaning. 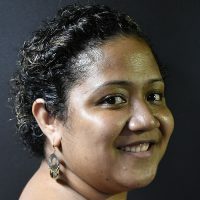 Meanwhile, Korova Resident – Semiti Cama who is currently at Draiba evacuation centre says none of the evacuees have gone home to do any clean-up. Cama says they hope to return home this afternoon, however they are waiting on police orders. Meanwhile, there are 25 evacuees at Marist Champagner Institute and 62 at Draiba Primary School.